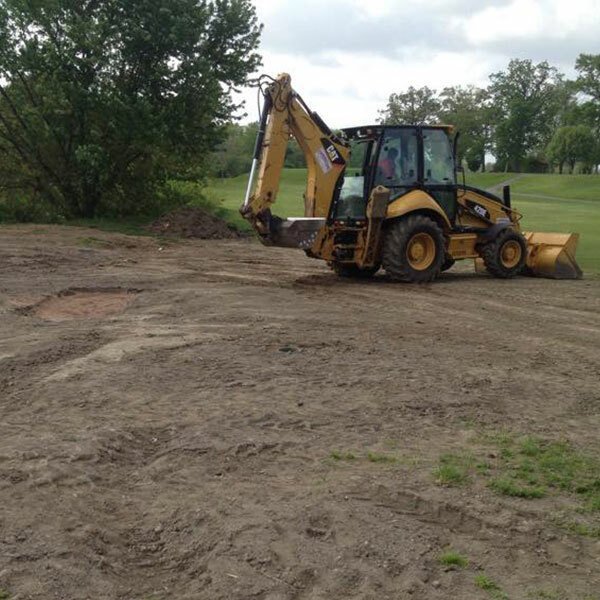 Construction sites impact Ohio’s waters by adding pollutants, especially sediment, to rainwater running off of construction sites during construction, and make long-term land use changes that alter the hydrology and pollutant loading of local streams. 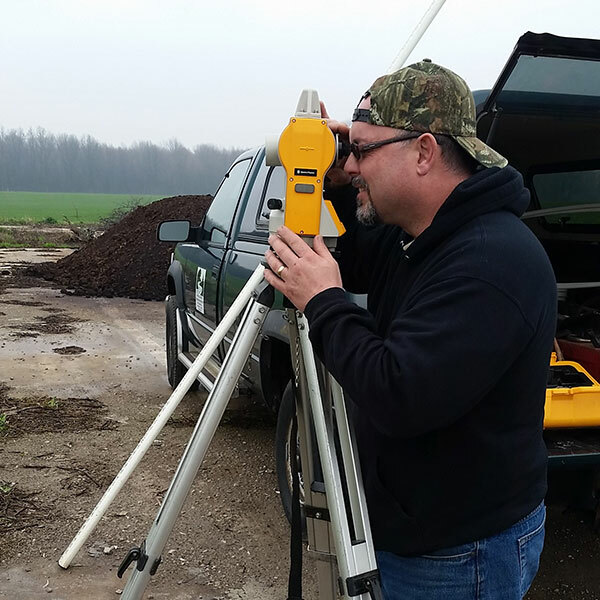 To limit the negative impacts of construction, Ohio EPA administers a permitting program designed to document construction activity in the state and require practices that keep pollutants out of streams. The permitting program is mandated in the Clean Water Act and is part of the NPDES (National Pollutant Discharge Elimination System) program. Before beginning any type of construction, it’s best to do your research first. 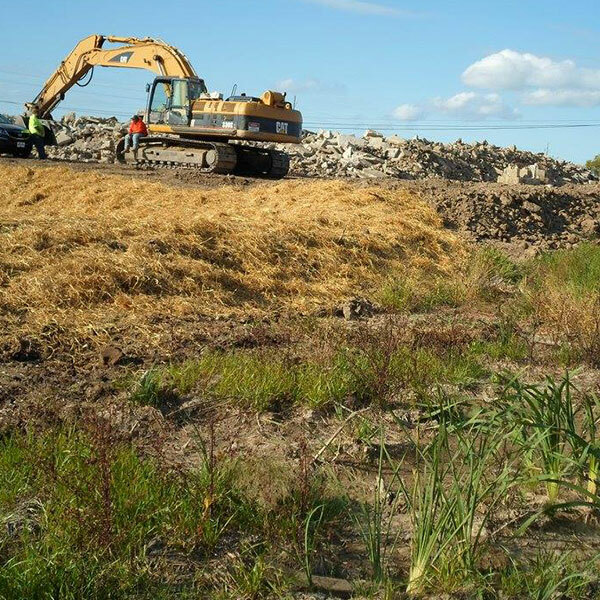 Uncontrolled storm water runoff from construction sites can significantly impact rivers, lakes and estuaries. Find out how to become a Clean Water Contractor.